This blog is a platform for me to share insights, information, and challenges identified in the course of the church planting journey. 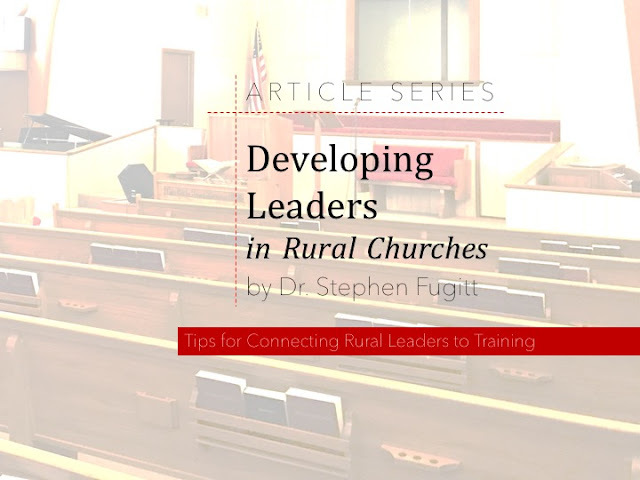 I know there is a shortage of transferable information on the unique challenges to planting a church in a rural community, so I hope to allow this blog to facilitate a learning community on this topic. I will share our specific story in an upcoming post, but the short version is that we are about to undertake the 'restart' of a church in Mountain Grove, Missouri - a city of just under 5,000 people. Most of the information out there on church planting tackles the urban setting. We know that every soul living and dying without Christ is a tragedy, but sadly many people outside of major metropolitan areas are being overlooked by church planters every day. We have been called to meet this challenge. Thanks for your interest, and God bless!